Please help make a difference in the lives of our friends and neighbors by donating to our Heroes of Hope campaign. 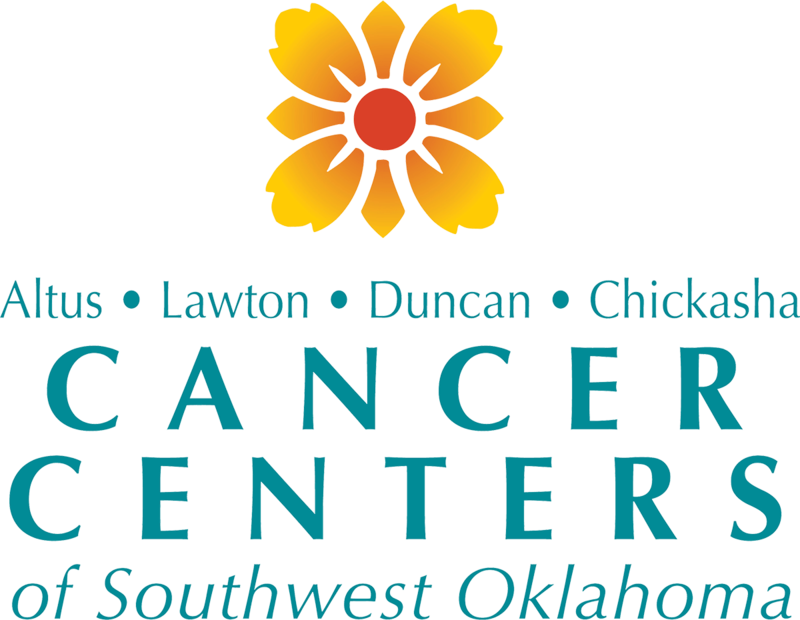 Thank you for your gift to Cancer Centers of Southwest Oklahoma. To make a gift, please complete the following sections. Please direct questions or interest in supporting an area of care or service not listed to Alison Green at alison.green@ccswok.org.